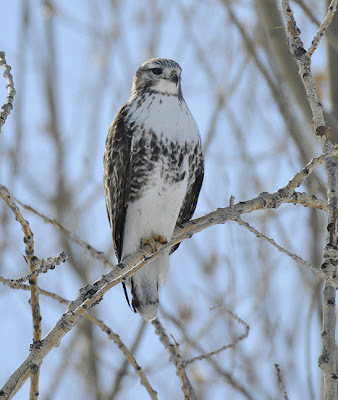 We've had a relatively cold, snowy winter around here (Colorado's Northern Front Range) so far, which has made for some nice raptor photo opps. 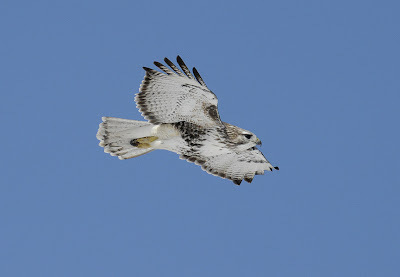 The combination of fresh snow on the ground and sunshine really lights up the underside of soaring birds, which can otherwise be tricky to photograph well in bright skies. So with the opportunity nearly unlimited free bounce-light I recently went out for a few hours on a favorite local loop in northern Boulder County to photograph raptors. 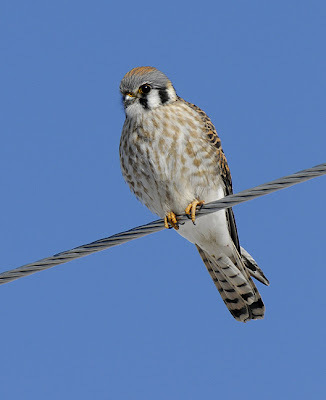 One pic I was very pleased with is this female American Kestrel. They aren't especially rare 'round here but are so small and fast I find it hard to get anything but perched or distant flight shots. This time, though, I got a keeper flight snap along with a good portrait! 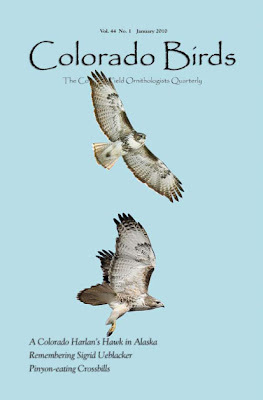 In the January issue of Colorado Birds, Jerry Liguori (if you don't have his Hawks From Every Angle you need it!) 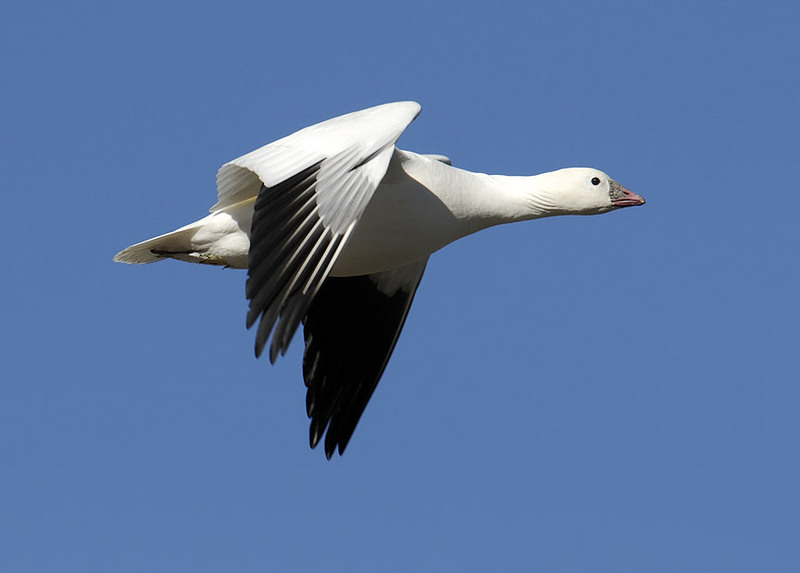 and I published an article detailing his amazing photographic re-detection of this bird in Alaska a couple of months after I photographed it near Hygiene, Colorado last winter. Check out the composite cover shot below- the top image is Jerry's from Gunsight Mt., AK, 13 April 2009 and the bottom is mine from Hygiene, CO, 21 Feb. 2009. This seems to be the first such detection of a normally-migrating bird over such a long distance. 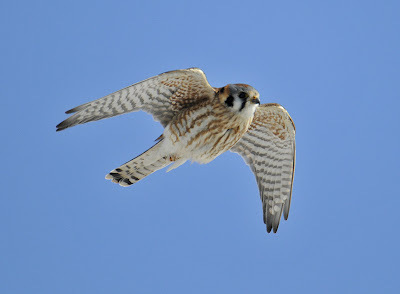 Other birds have been photographically re-documented as they return to territories and vagrants or aberrant birds have been photographically tracked across considerable distances in a few cases. 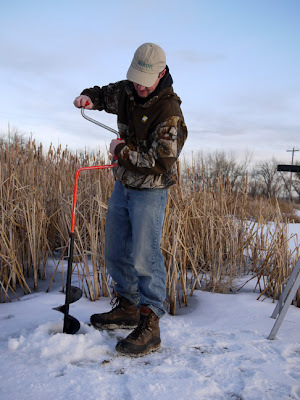 To track a migrating bird over thousands of kilometers, however, typically involves electronic telemetry or visually tagged birds. Tracking this bird took an amazing combination of elements. 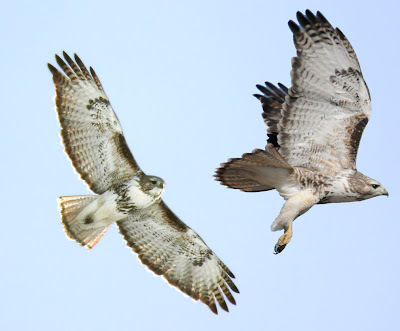 First, Red-tails are ideal for potential photographic comparisons because each individual has a unique set of plumage characteristics (part of the reason the group is frustrating to beginners- few look just like the ones depicted in field guides and some look totally different!) 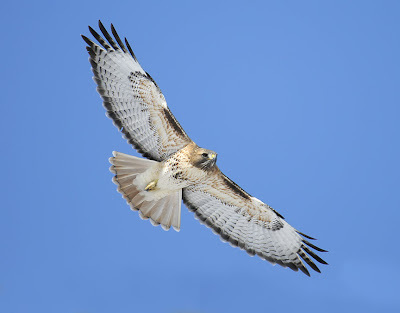 Secondly, light Harlan's Hawks are pretty rare and get the attention of birders and bird photographers more than the more commonly-occurring "flavors." Third, I had the good fortune of sharing my earlier pics with Jerry who gave me feedback at the time. 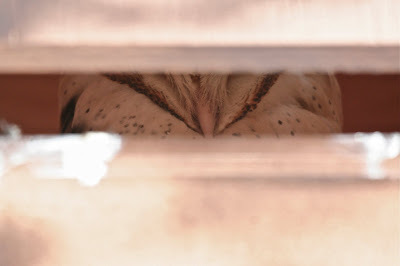 The most amazing part is that Jerry not only photographed the same bird but that he made the connection to the photos I had sent him months earlier. 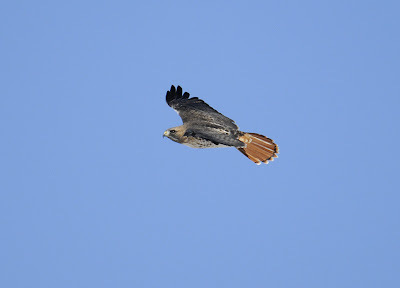 He told me that he saw hundreds of migrating Red-tails (both Western and Harlan's) over several days on his trip to Alaska so he really picked the needle out of the haystack. Below is a bit higher res version of the composite for your perusal with the AK photo on the left and the CO pic on the right. 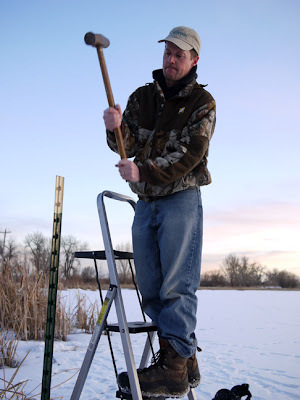 Mike Freiberg and I blended our recent posts on Ross's / Snow Goose ID for a new feature on Surfbirds.com- Check it out! 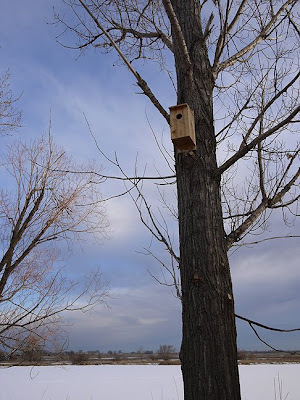 One way I get a little extra birding mileage during the slow winter months is to build and put up bird boxes when I get the chance. 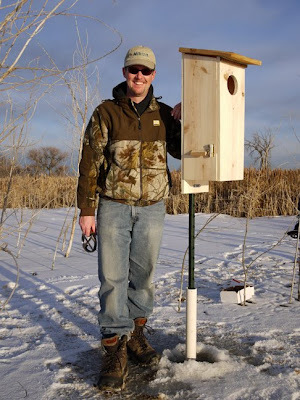 Luckily, a birding buddy of mine has access to a great property that seemed in need of some boxes so at the onset of winter I began cobbling a selection together. 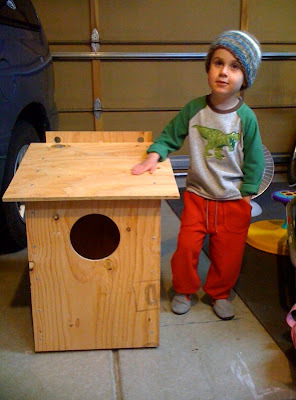 The first one I made (with the help of my assistant Garrett) was a Barn Owl box. 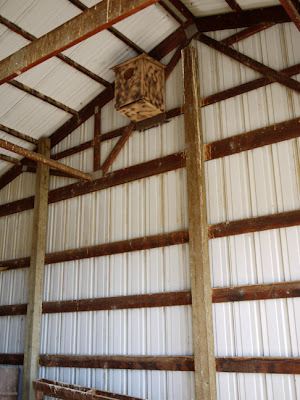 An open-sided pole barn on the property had a Barn Owl sticking around from summer but its perch in the barn was fairly unprotected, simply on top of a pole up in the rafters. 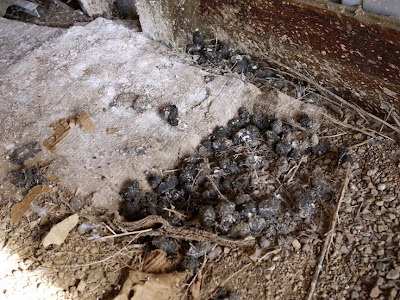 Still, it was obvious that it was a long-standing roost based on the whitewash and pellet pile below the pole. 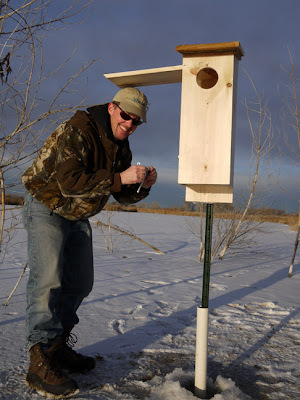 Another round of mid-winter box-building produced some Tree Swallow abodes and a Kestrel Box that we put on a nice cottonwood overlooking a big hay meadow.